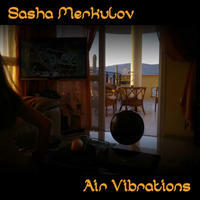 Sasha Merkulov: Ethnic new age, groove, meditation, sitar, ambient. Sasha Merkulov was a well known producer and musician in Latvia during the 1990s. He worked as a composer, arranger and sound engineer in his own studio. One day he decided to leave his work and sell his studio. When asked, "Why did you do this? ", he answered: "I can no longer write about music whilst having to think about money. It's not about music." Sasha travelled into the Holy Land. He learned a few spirit practices and after 13 years of silence he started to write his own style of music with live sitar, didgeridoo (played by Genady Alpatov on this album), hand drums and electronic sounds in the background. Now he is relishing life as an independent musician. You can follow more of Sasha's music on Soundcloud. 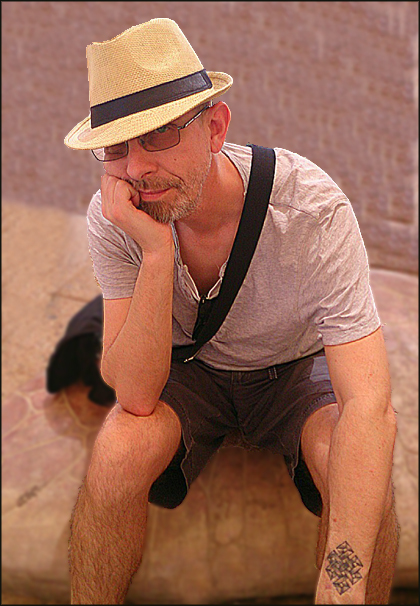 Sasha Merkulov lives in Karmiel, Israel. 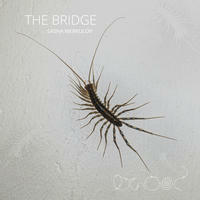 Tagged as: New Age, Electronica, World, Chillout, Indian Influenced, World Electronic.